An exclusive formula containing 5 peptides judiciously selected for their anti-aging action. A non-invasive “dermo-intervention” to visibly reduce the appearance of expression lines and wrinkles. 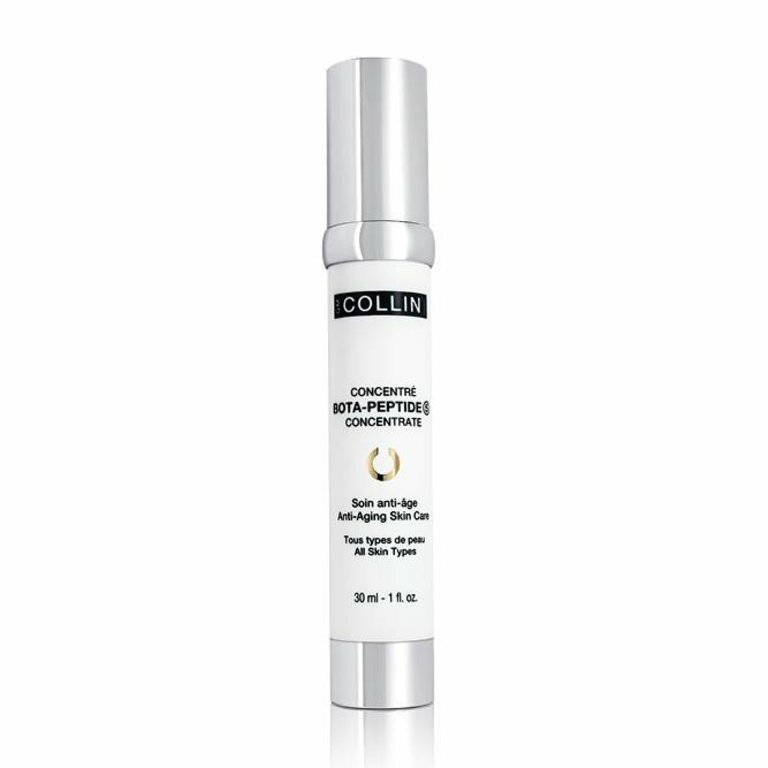 This high-technology anti-aging concentrate improves results for all types of injection treatments. Reveals softer skin, plumped with moisture.